Recently, we announced the first tanks in our game equipped with ATGMs: the Soviet IT-1 and the German Raketenjagdpanzer 2. Naturally, we can’t discriminate countries without these vehicles: that would have a negative effect on game balance. 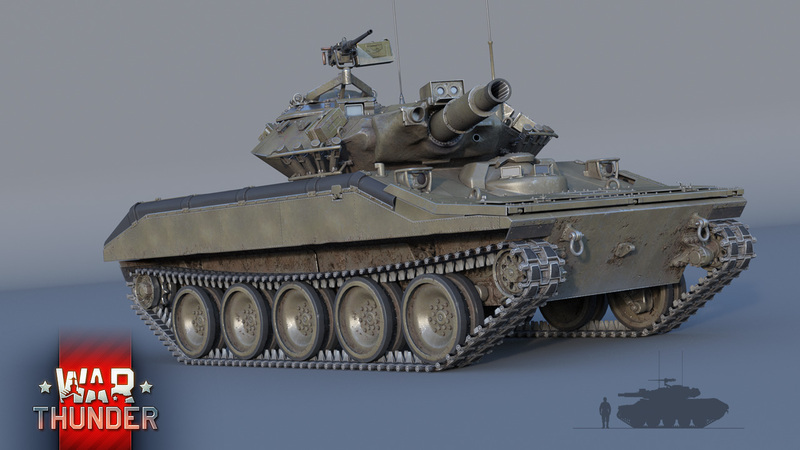 So when the conversation turned to the US, we immediately thought of adding a tank that many players wanted for a long time: the M551 Sheridan, which can fire both standard shells and ATGMs! No tank is more strongly associated with the Vietnam War than the Sheridan. 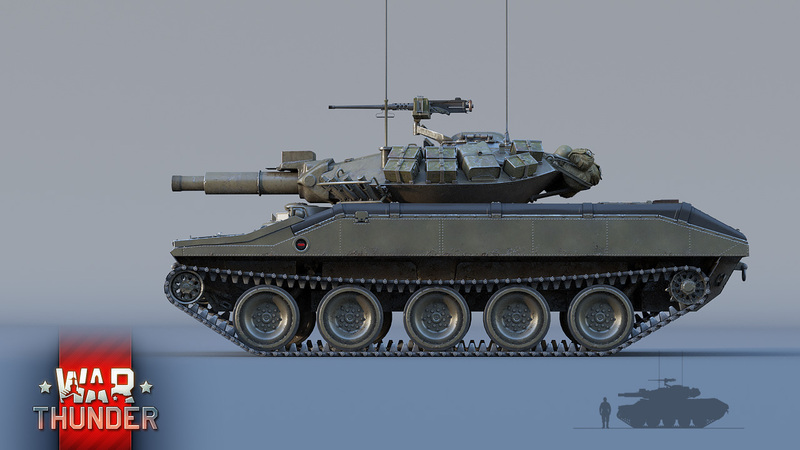 Designed as a vehicle for US aerial landing troops of a new generation, and tested in 1963, the Sheridan became a truly innovative tank. The M551’s hull used aluminum armour, its primary weaponry was a 152 mm M81 cannon in addition to a launcher for anti-tank guided missiles. The tank was made as light as possible for aerial transportation and parachute landing. The series production of the Sheridan continued from 1966 to 1970, but the tank saw use even later. The 152mm M81 cannon can shoot ATGM missiles! The Sheridan first saw battle in 1969, arriving in Vietnam at the very height of the conflict. The tank became indispensable to the US, but just as it had advantages, so it had certain weaknesses. The vehicle’s low weight and ability to move through water (with the addition of a special flotation screen) allowed it to achieve unusual mobility in the wet conditions of the Vietnamese jungle, but at the same time the vehicle’s armour was weak, and its weaponry difficult to use and maintain. The recoil of the 152 mm cannon was so powerful that it sometimes injured the crew, and, of course, negatively affected the accuracy of aimed artillery fire. But on the whole, the Sheridan performed well and turned into a kind of symbol for the Vietnam War. 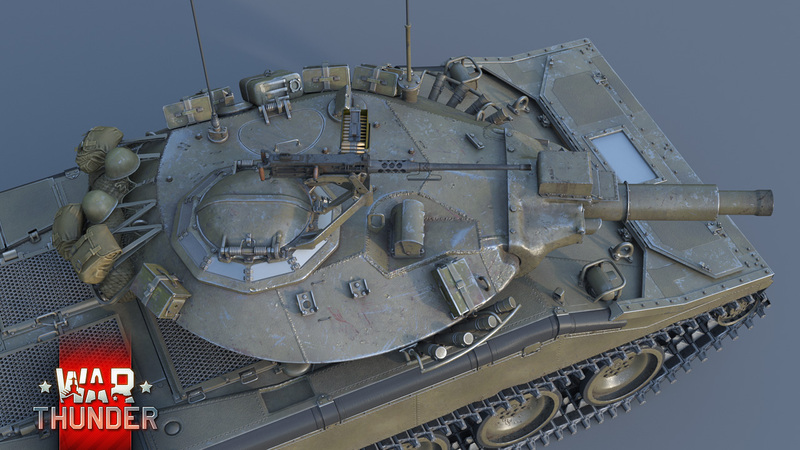 In War Thunder, the Sheridan will be one of the most unusual high-ranked tanks in the US arsenal. 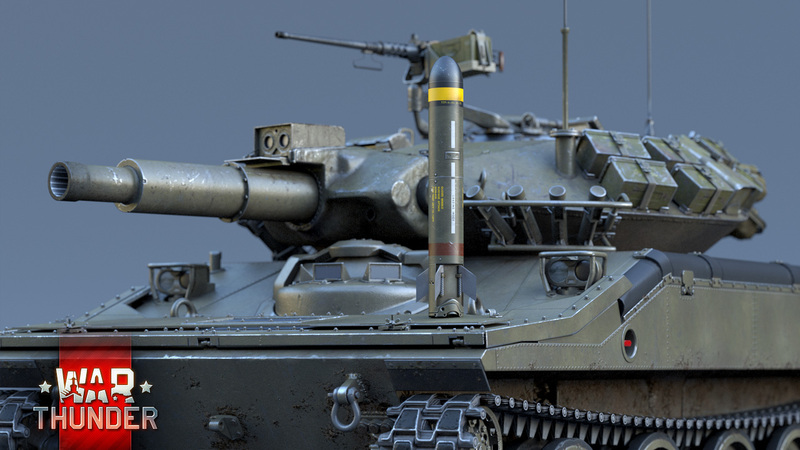 In comparison to the Soviet IT-1, which we spoke about previously, the M551 is far more lightly armoured, but is armed with a flexible cannon/launcher mount after researching a special modification for which the player gains access to ATGMs. The ability to fire both artillery shells and ATGMs compensates for many of this lightly armoured tank’s flaws. In spite of its highly accurate missile weaponry, the Sheridan will most likely perform best on small and medium maps, where it is easier to hide from enemy shells behind a hill or structure and the ballistics and recoil of the 152 mm cannon won’t ruin aimed shots against a distant opponent. 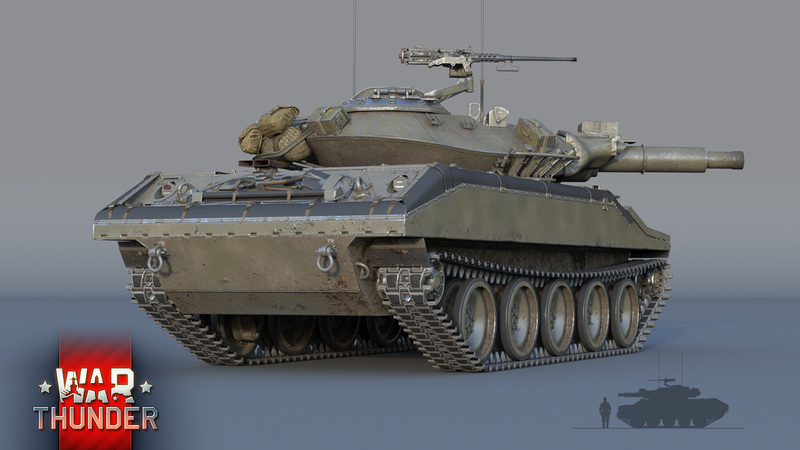 Expect this tank to arrive in the game very soon. See you there! Nope, Vrox11Z, it isn't... "(with the addition of a special flotation screen) "
YES YES YES YES WOOHOOOOOOO 1.59 is gonna be the best patch since US tanks were added! Did you miss yesterday's Devblog? it will be after the T92 is what I think they said.